Philosophy, Who am i, philosophie, philosophical quotes. 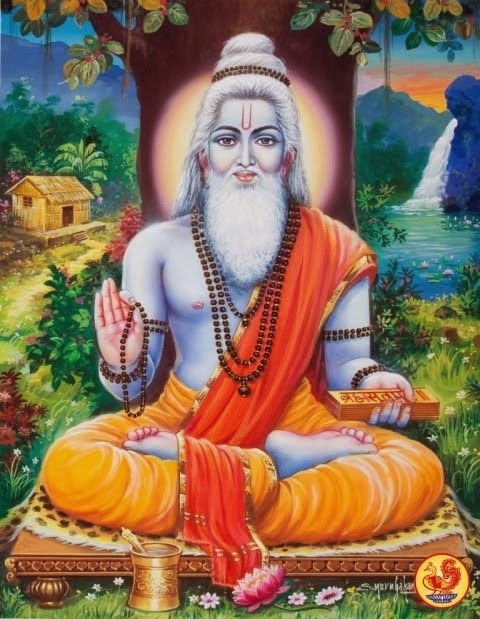 Om, Guru, Philosophy books, Saint, Yatra, Define philosophy, Ananda, Ashram, Hindu, God, Philosophy of life, Indian culture, Pilgrim, Culture, Spiritual, Swami, Temple, Sage, Saints, philosophy quotes, Shankaracharya, Is god real, Tradition. Date of Birth: 25th December 1947. Place of Birth: Kattubadipalem Village, Nellore District, Andhra Pradesh. His Holiness Swami Sundara Chaitanyanandaji is the eighth child of Sri Perumbuduru Seshacharyulu and Smt. Ranganayakamma, a devout couple of an orthodox Vaishnava family whose forefathers hailed from Sri Perumbuduru of Chengalpat district, Tamilnadu. Sri Perumbuduru is also the birthplace of Sri Ramanujacharyulu. His Holiness arrived into the world at four in the morning. That was the date, time and place which providence chose for the divinely evolved being to embody himself as the glorious flute of the Lord to play the music of divinity to mankind. In our sacred Hindu culture ‘Brahma muhurtam’ or the small hours before dawn, is the time when the Lord of the universe is awakened, or rather, invoked by hymns and prayers. This is the most auspicious and fruitful time of the day for a ‘sadhaka’ or a seeker after God. As though to awaken humanity to its forgotten goal, the newborn baby uttered his first cry at four in the morning. advent into the world on the auspicious day coinciding with Gita Jayanthi & Vaikuntha Ekadasi. 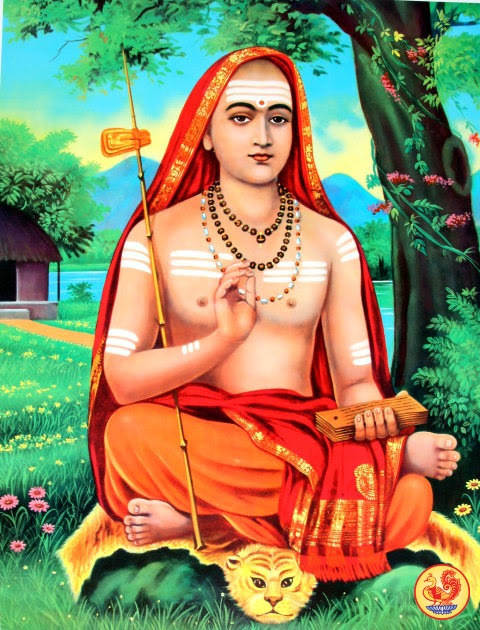 It was this faith of the mother that later on inspired her son to popularize ‘nama sankeertana’ among the masses, both the lay people and the learned philosophers. The parents named their son Sundara Rajan, and aptly so! For by cherishing sacred thoughts, hopes and purposes as he grew up he blossomed into a beautiful personality. His tremendous spiritual charisma that attracts, influences and inspires the millions is nothing but the light of the Lord’s halo that permeates and envelops his whole being. 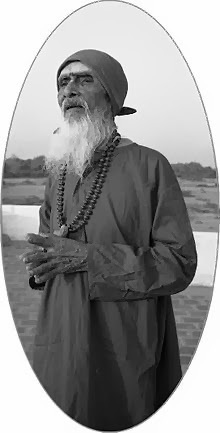 Sundara Rajan’s habit of closely observing and analyzing the bitter, inevitable experiences of life had moved him towards the spiritual world even in his childhood. He kept asking himself and every informed person he met queries about birth, death, life and rebirth; about the world, its truth and untruth. His quest went on for years both within and without but he could draw no conclusion from it. Neither his household nor the teachers in school could help him find answers to these queries. In his despondency, the only ray of hope was his pious and devout mother who showed him the path of devotion and said it would lead him to godhead. He wept at the feet of the Lord day and night and finally when His grace showered upon him his ignorance vanished and his misery ceased. His self-unfoldment had burst forth into full bloom in all its fragrance. The realization of God as the Universal Self led to the experience of universal sympathy, universal love and universal bliss. Consequently, he gave up his plans of retiring from the busy world and leading the life of a recluse. Instead, he made up his mind to serve the society selflessly and in this way serve Him who is the one effulgent Truth behind all the world panorama. Swami Sundara Chaitanyanandaji’s Gita Gyana Yagnas have marked a new epoch in the history of Hindu culture. As our Guide and Master, he resolves to make each one of us morally strong, spiritually evolved and ethically good. 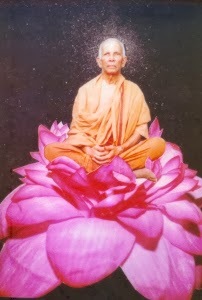 He works with diligence and a consistency of purpose to bring about an inward conversion and the necessary orientation in the wisdom of the individual and leads him towards perfection. 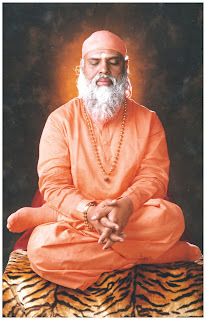 Param Pujya Swamiji is a great devotee, an ascetic of rare dignity and a saint of the highest order. He touches the hearts of millions with and divine grace. In his sacred presence false illusions and foggy notions that shroud the intellect vanish like vapor before Sun; and mentalities as hard as bronze and ideas as unbreakable as iron melt like snow. His writings and speeches have succeeded in convincingly presenting the scientific conclusions of the Vedas, Upanishads, Puranas and Itihasas bringing about a change of heart in those who have no faith at all. His vast knowledge, oratory, literary and intellectual skills have been fully utilized by Swamiji in training our generation to live the Hindu – way of life. Noble in thought, magnanimous in attitude and indescribable in faculties, Swamiji is a celebrity of great caliber. Today, Pujya Swamiji is deified and worshipped by millions. ‘Pen is mightier than sword’ goes the saying. 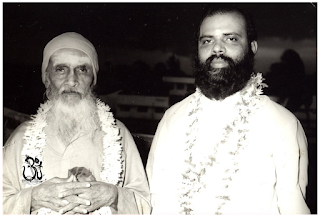 The pen has indeed been Swamiji’s powerful instrument of religious propaganda and missionary work of spreading the vital values of our culture through his books numbering more than one hundred. So far, Swamiji has established more than hundred satsangs. Super-human in his wisdom and power, Swamiji miraculously helps the unfoldment in each individual through these Satsangs – if the seeker’s intentions are noble, his faith strong and his dedication complete. for the number of valuable books he has written on various subjects”. The work done by SWAMI SUNDARA CHAITANYANANDA Thrills me to no end.This is What exactly What is to be done if they must Organise a successful and silent campaign for our Culture revival Through Vedanta Study. My Prayer's for his long and dynamic activity. Swami Sundara Chaitanyananda Has got Scholarship, Spiritual life, Musical gift and tremendous energy. Highly educated both in modern education as well as in Sanskrit, he has utilised all his Energy to spread Sanatana Dharma in our State. 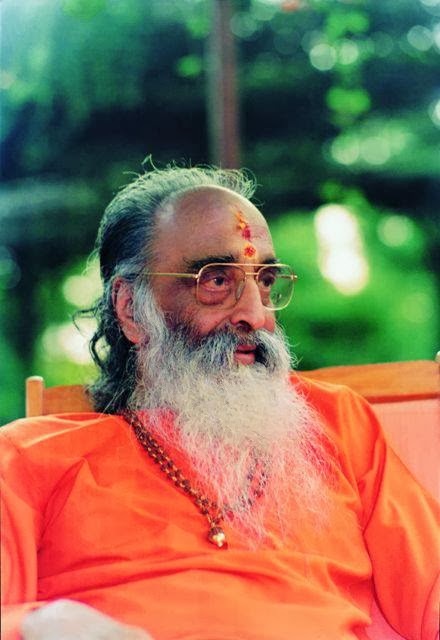 Swami Sundara Chaitanyananda is an apostle of purity, Unity and Devinity. He is one of our Spiritual luminaries. He is awakening people to self-Knowledge and peace. He has done Excellent Service to Sanatana Dharma. 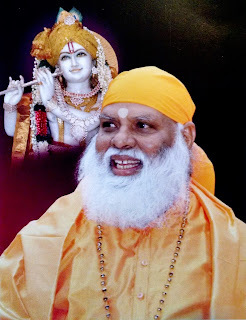 May Sundara Chaitanyananda Swami Live long! 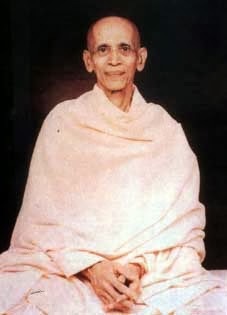 and Long may he live in good health, Skill active in this wonderful Dharma Prachra Karya, Jana jagriti Karya and bringing the precious gems of wisdome from various sources of Vedanta, Puranas, Ramayana, Bhagavata and giving it to Everyone in his own inimitable, Unique style which is a combination of so many devine gifts and talents. God has given him the facility and facile ability to put his words in black and white. Saraswati Kataksham is upon him.